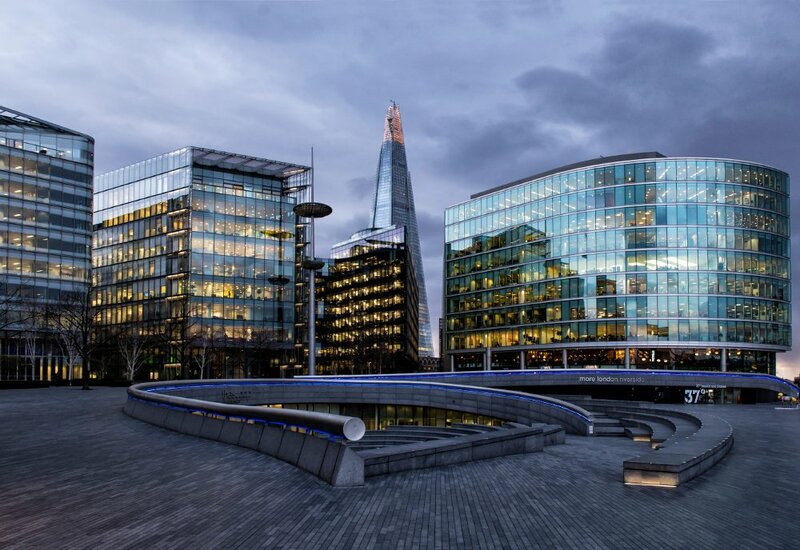 Our team of trained experts are proficient in sourcing the finest office space in London and offer a diverse property portfolio covering the most sought after areas of London. Whether you are looking to buy, rent, or to lease, Savoy Stewart prides itself in securing offices throughout the London area suited to your individual business needs. Through years of trade experience, we can guide you through the entire process. Our clients are kept informed at every stage. Since each business is unique in what it offers its clients and how it is managed; we understand that your businesses’ needs too will be bespoke consequently, the service we offer to you is tailored specifically to your business. 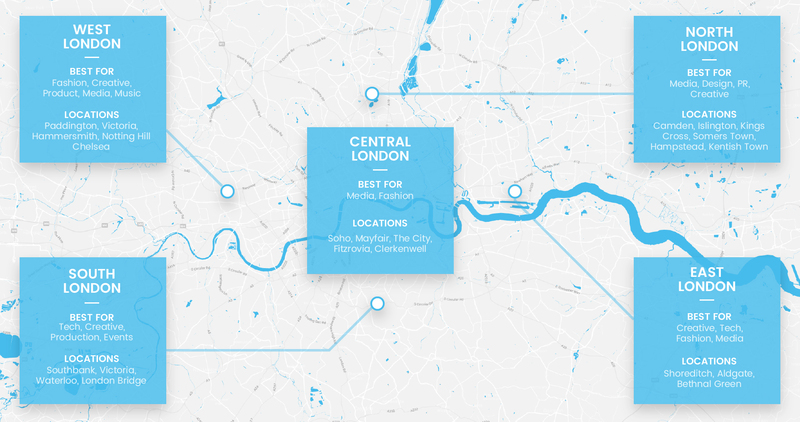 From the creative Soho district, tech-hub Clerkenwell or the towering financial office blocks of the City of London; Savoy Stewart will find your perfect office space. We advise on the validity of notices, the effect on rent of lease terms, improvements, service-charge requirements and dilapidations liabilities. Our knowledgeable approach ensures we closely monitor current market trends, Royal Institution of Chartered Surveyors' guidelines and all the latest case law and commercial property legislation. Our extensive knowledge is the reason we achieve success in property negotiations. There are many considerations when moving your company; each individual facet will also offer its own issues to consider and will further present you with a range of different choices and outcomes. Questions to consider include; does the office need a refit? What equipment is needed? Should I buy or rent? Our property surveyors can help you to make educated choices, ensuring that you are not met with unexpected surprises. This is especially important in terms of your organisation’s financial outlay. With a wealth of experience, backed by professional qualifications, you can guarantee peace of mind that our representatives will negotiate the best rate and value for your investment. Another factor not to be overlooked is the possibility of future expansion. An ideal premises will not hamper a company’s growth and provisions should be made for projected demand over a fixed period of time. Since office space in London is somewhat limited in terms of space to complete structural extensions on existing properties; it is important that the establishment you choose allows for the firm’s growth. This is especially prevalent if the reason for relocation is related to business expansion. 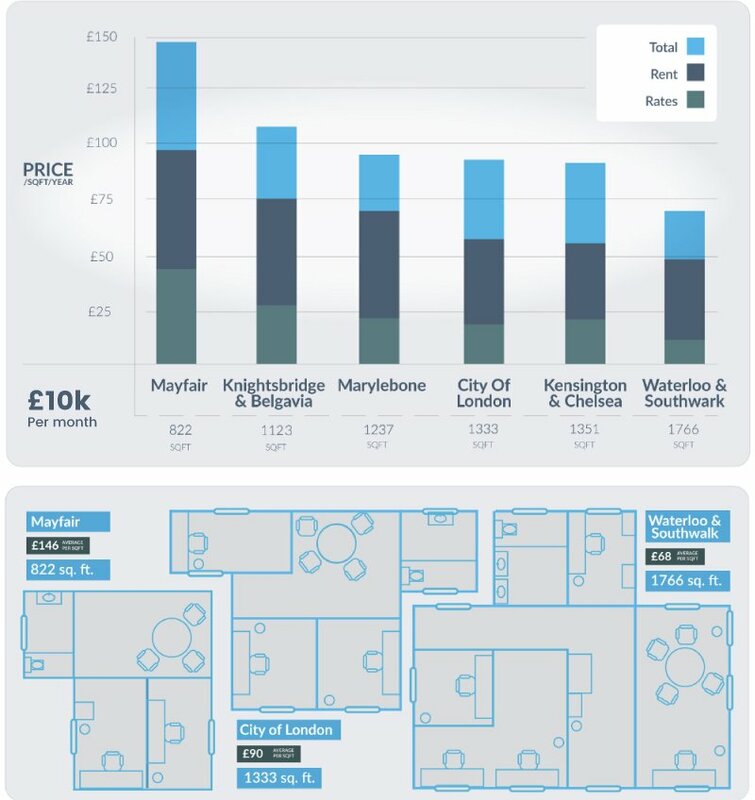 Often companies start out with a small space in a large property which gives them the opportunity to grow and expand within the same building saving on large unexpected moving costs. Unlike a lot of our competitors, we do not simply broker deals. Our philosophy is to always achieve the aims of our clients, so we may continue to represent our clients as their company’s progress and expand. For this reason, if we do not feel that a transaction is one that our clients should be entering or entertaining, we will advise against that transaction or deal with the reasons why we do not feel it is appropriate, that way our clients are aware of the pitfalls and are able to assess the situation and make an informed decision as to how to proceed. Our staff are keenly aware of topical issues within the industry to ensure that our knowledge and any advice provided is current and correct. Savoy Stewart have a longstanding reputation and this is why many of our clients have used us for over 20 years.